Approximately 5% of the population of Georgia is ethnic Armenians. It is essential for ethnic minorities to create the conditions that will help them to integrate into Georgian society. Part of ethnic minorities believe that it is difficult to establish and succeed in Georgia, so they do not see the idea of ​​education and think that after leaving school they will go to work in Russia or get higher education in Armenia. But there are young people who do not share this opinion and study the Georgian language and are able to achieve success in Georgia. One of these is a young lady - Nare Kazaryani. Nare was born and raised in the village of Machatia in Akhalkalaki Municipality. She graduated the school is this village. Then she continued studying at Ilia State University. She was able to study Georgian much more better at the university, than at her school. Within the framework of the State program developed enables non-Georgian students to study Georgian language for 1 year, then they can continue the their study in BA program. Apart from this program, she participated in the internship program announced by the state. She was an intern for three month at the Ministry of Education and Science of Georgia. As an intern she has developed a wide range of skills such as team work, writing documentation and having effective communication with citizens. Nowadays, Nare speaks fluently in Georgian. She graduated from the University and returned to his village. In the frame of the State program she teaches Georgian as an teacher assistant. Nare believes that her experience and present is an example for young people who think that success in Georgia can not be achieved. This attitude is also visible in the village, where the school students see her way of success that is often underlined. She considers, that studying state language and having firm purposes are the vital conditions that will help young people to succeed. Nowadays Georgian Language is taught in all Georgian schools, including villages inhabited by ethnic minorities. Despite the fact that the generation speaks better in Georgian than their parents' generation, it is difficult to study Georgian at school level. Nare thinks, that apart from those programs that the state has developed, it is necessary to create additional programs. 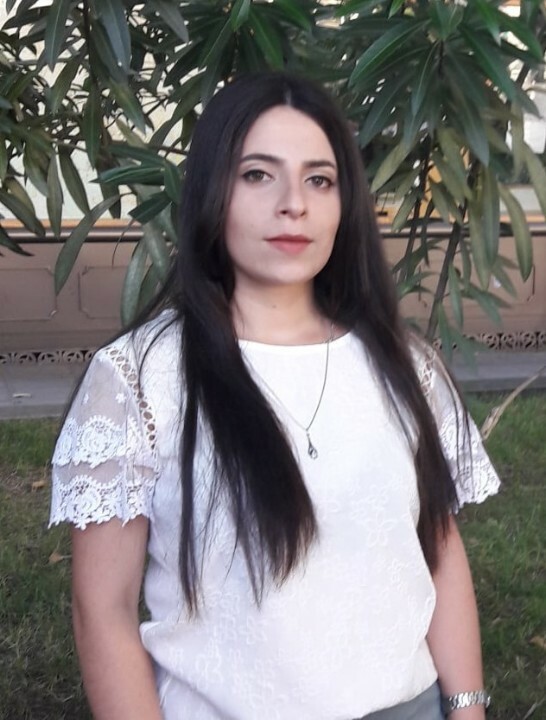 Nare believes that ethnic Armenian students need more frequent contact with Georgian students and have more intensive contact with Georgian environment. "It would be great if the exchange programs will enable Armenian students to change their environment and learn Georgian language better." “Presently, young people face the need to study Georgian language and they are willing to learn Georgian Language. That is why the state should support the study of the Georgian language of ethnic minorities. The government should also maintain existing programs and create some new/additional programmes as well”.